google youtube Which technology expertise demand is the highest now? Which technology expertise demand is the highest now? A recent study found this information. It has been found that the needs of the people who have mastered the new skills of the IT sector are increasingly increasing. Cloud computing is an arrangement that can be done to share information online and keep it online without increasing the cost of its own organization. It does not require much expenditure in infrastructure development such as the institution, so it is possible to operate easily from anywhere in the world. 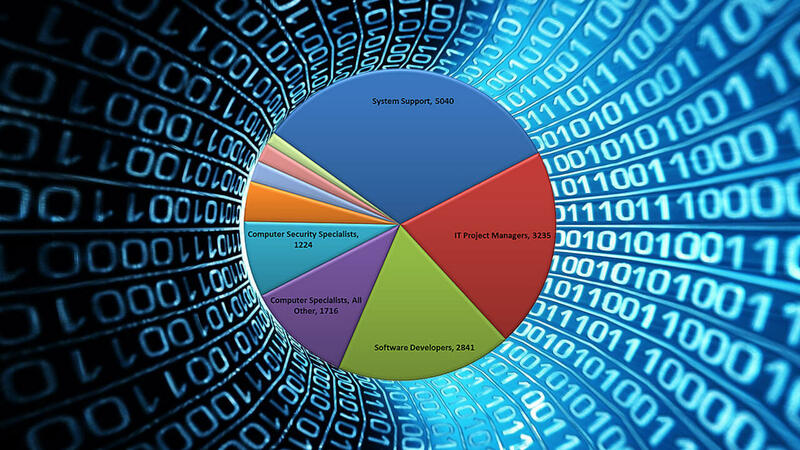 Experts say, job opportunities in the IT sector are increasing. There is a need for some extra skills to get jobs in this sector. Experts say that in the year 2015, some of the IT skills will become more important. Recently a special website for Professionals LinkedIn published a list entitled 'The Most Demand Hard and Soft Skills of 2015'. In this list, the most sought after skills of the IT sector are highlighted. The list of the most demanded this year on the list of LinkedIn Research will be on cloud computing professionals. Other expertise in the list are Artificial Intelligence, UX Design, Mobile Application Development, Scientific Development, Game Development, Social Media Marketing, Digital Marketing, Software Testing, Data Science, Computer Graphics and Animation.